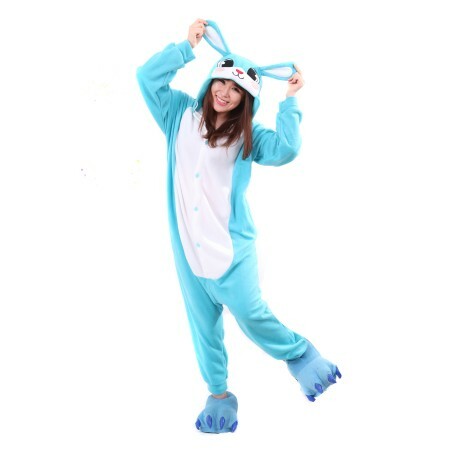 More than 30000+ customers have chosen Onesiebuy.com to buy. We promise you the high quality ! Features: * No Fading, No Knotting. Very Soft and Comfortable. * Kigus Are Designed To Have A Baggy Fit. * Comes with Elasticated Wrist and Ankle Cuffs. * The Side Pockets Are Designed To Hold Your Phone and Wallet. * Machine Wash At 30° and Allow To Hang Dry. Shipping: We Have Three Shipping Methods and Please choose one of them. * Starndard Shipping: 7-15 Days to Delivery. * DHL Fast Shipping: 5-10 Days to Delivery. * Fedex Express Shipping: 3-5 Days to Delivery. Note: Quality Assurance, If You Are Not Satisfied With The Quality, You Can Return It Within 15 Days. Note: Please kindly note that the actual pyjamas is a little larger than the provided size description. The provided size is for reference only. Error of 1-3cm is nomal. Please refer to the actual product. The factories directly send you the goods with best price. We believe shopping online should be a worry free experience, so that is why we offer a 30 days money back guarantee for any quality issues. All our products are high quality(the best suppliers products+multi-link quality detection mechanisms. If you find any quality issues of our items, contact us by sending email to [email protected]. 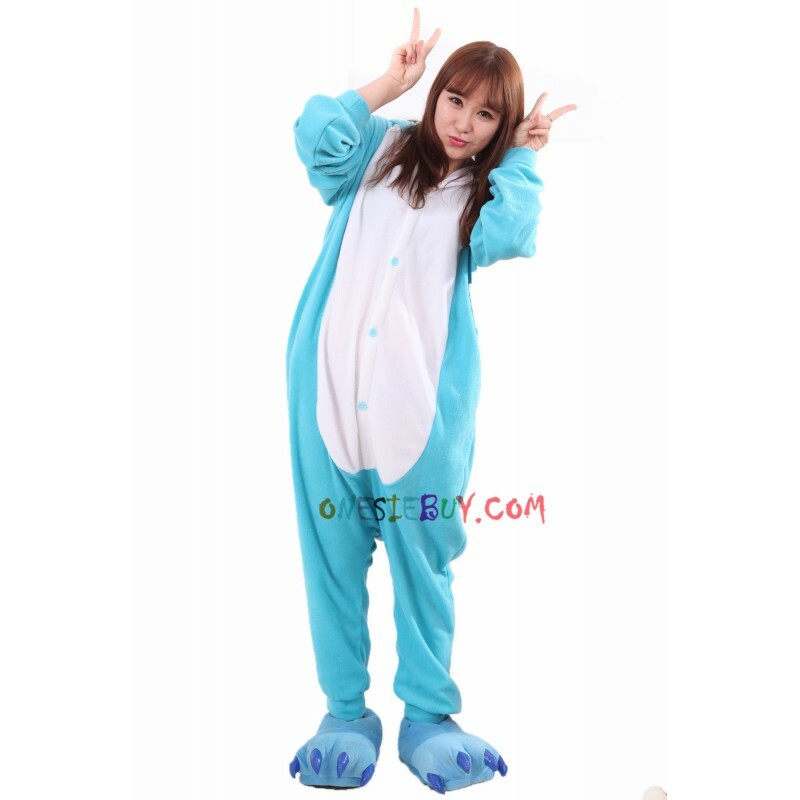 © 2014-2019 Onesiebuy® - E-mail: [email protected] All Rights Reserved.